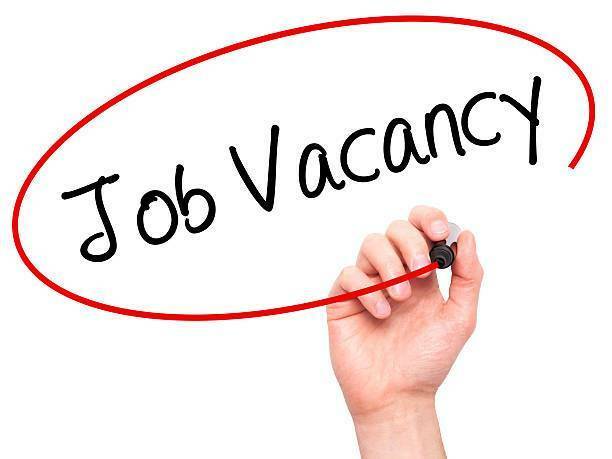 Latest job openings at Ihechukwu Madubuike Institute of Technology (IMIT), a Private Digital Polytechnic. See the requirements and procedure to apply for Ihechukwu Madubuike Institute of Technology (IMIT) jobs online. How to Apply for Ihechukwu Madubuike Institute of Technology (IMIT) Jobs. Salary: Attractive salary and other entitlements will be provided for successful applicants. Apply Before: 25th April, 2019. About Ihechukwu Madubuike Institute of Technology (IMIT).